Vivi Novas are really popular, but sometimes they just seem to have problems. Usually it involves wicking, they just can’t keep the liquid flowing fast enough and you get a burnt taste with your Vivi Nova. Yes, I know. Yet another Nova article after my promise to knock it off. Bear with me, this might be a useful read if you’ve run into this problem. This tip comes to me via a reader named Norm. He had a problem with one of his Novas constantly delivering dry hits and that nasty burnt taste. 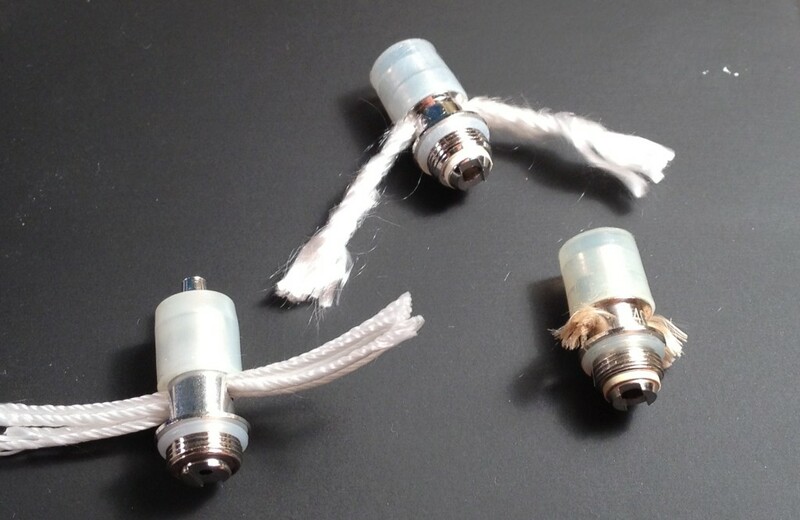 He decided to take his apart to find the coils wrapped very tightly around the wick – a common problem with machine wound wicks. 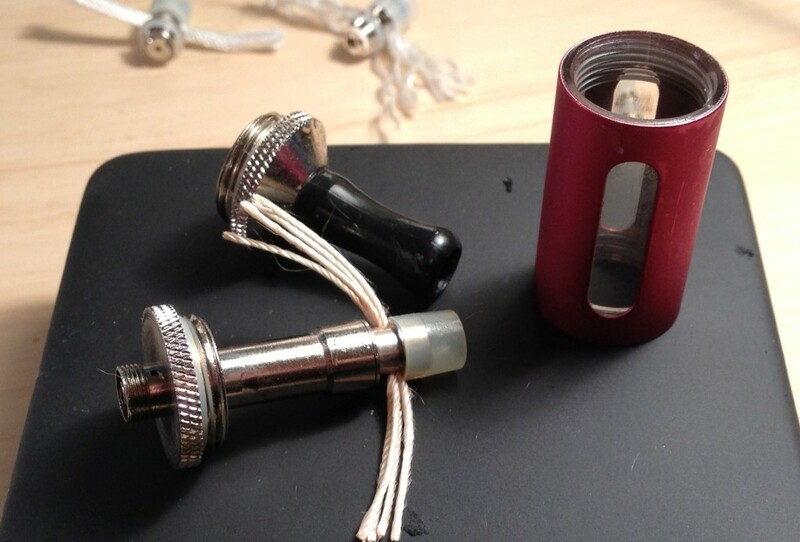 His solution to the issue was very simple, take one of the strands of wicks out of the coil to relieve the pressure. This simple procedure offered instant improvement eliminating dry hits and increasing vapor. Here’s how you do it. There are many variants of Vivi Novas and wicks. 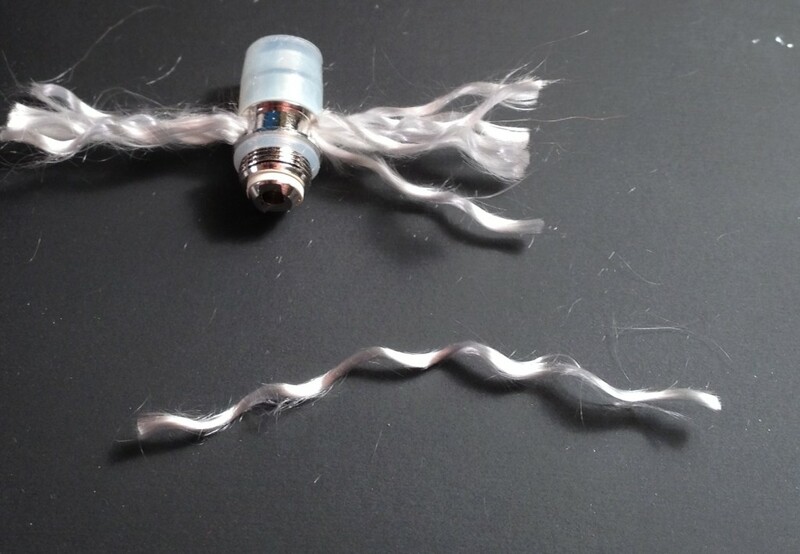 This should work on most of them whether you have multiple wicks, a thick wick or one of those stubby wicks. Disassemble the tank and remove the head, dry the wicks as much as possible. Remove the top silicone cap (make a note of which way it went on). Unravel the wick slightly on each side. 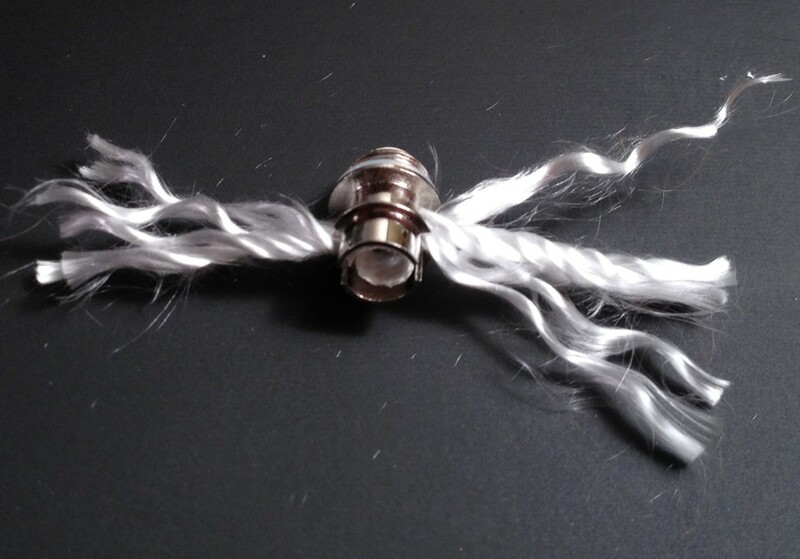 This alone may improve wicking, but this step is necessary to free up the individual threads making up the wick. Skip this step if you have a head with multiple wicks. 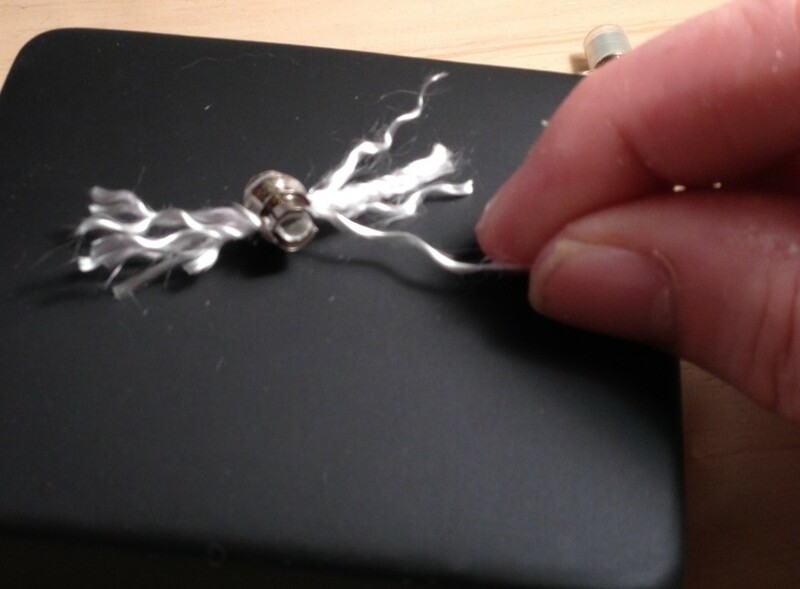 Stubby wicks can be tricky since there’s not a lot of material to work with, but with some patience, it can be done. Using a firm, smooth motion, carefully pull the wick out of the head from one side. If it doesn’t want to go, try pulling from the other side. If it’s still stuck, a dry burn might be necessary to burn off any gunk holding the wick onto the coil. This should work on most models, however, there’s no guarantees in life. It’s possible you could make things worse, but this generally seems to improve things. 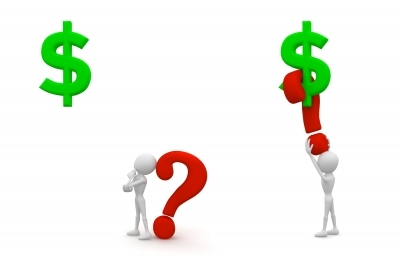 If you have a tip to share, drop me a line.